JBC FRIENDS WINTER FAIR:USED BOOKS FOR SALE! 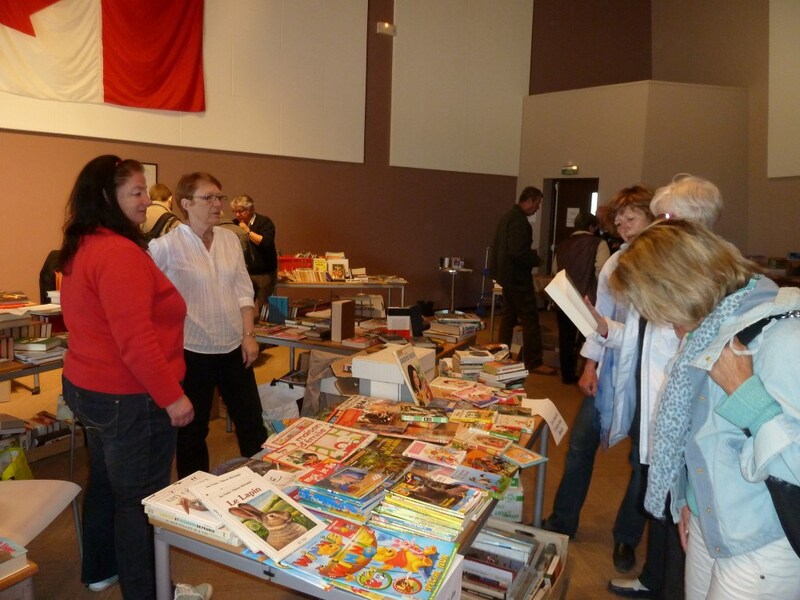 On Sunday, November 25 from 10am to 5pm, the Association Les Amis du Centre Juno Beach organizes a winter fair of Used books at the Juno Beach Centre. Profits will help support Juno Beach Centre actions and/or the young Canadian guides of the museum. Thank you in advance to those who will donate used books for sale and to thos who will come and buy them! For more informations, contact Hélène Forget at 06 03 66 36 48 or by email : he.forget@laposte.net.